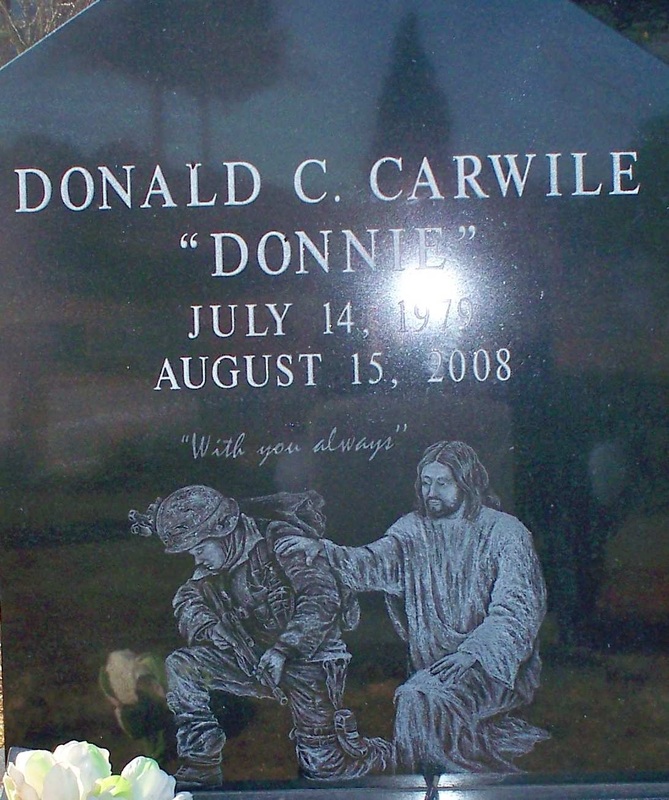 1st Lt. Donald C. Carwile, 29, of Oxford, Mississippi. He joined the United States Army shortly after graduating from Lafayette High and spent most of his service time in Hawaii. He left the Army just as the events of 9/11/2001 unfolded. Wanting to follow his father, grandfather and uncle into law enforcement, he graduated from The University of Mississippi where he received a Bachelor of Science, Criminal Justice and the Mississippi Law Enforcement Academy. Donnie began as a patrol officer with the Batesville Police Department, and later Oxford Police Department. In 2006 he opted to re-enlist in the Army, this time qualifying for Officer Candidate School. He arrived at Fort Campbell in December 2007 and was assigned to D Company, 1st Battalion, 506th Infantry Regiment, 4th Brigade Combat Team. His awards and decorations include: Army Commendation Medal; Army Achievement Medal (2 awards); Army Good Conduct Medal; National Defense Service Medal; Afghanistan Campaign Medal; Global War on Terrorism Service Medal; Army Service Ribbon; Overseas Service Ribbon; Air Assault Badge; Parachutist Badge; Weapons Qualification, M4, expert; and the Bronze Star and Purple Heart. He died from wounds suffered when his vehicle was struck by an improvised explosive device and then recieved small arms and rocket-propelled grenade fire in Wardak Province, Afghanistan. Donald is remembered as someone who cared deeply, not only for his family and country, but for his fellow soldiers. He always said his first goal was to bring his men home, and his second was to come home himself. 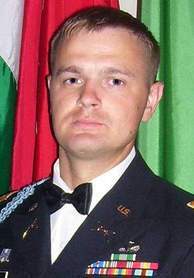 LT Carwile is survived by his wife, Jennifer Gail Carwile of Ft. Campbell, KY; two daughters, Elizabeth Reese Carwile and Avery Claire Carwile of Ft. Campbell, KY; his father, Dennis Ray Carwile and his wife, Judy, of Abbeville, MS; his mother, Betina Ann Brigance Henne of Melbourne, FL; two sisters, Misty Morningstar of Coleman, FL and Hailey Boggs and her husband, Doug, of Oxford, MS and a half brother, Joshua Jones Carwile of Texas.